If you would like to know more about VeriME's activities or any info, then you have come to the right place. Do subscribe here to receive the latest updates. Thank you. VeriME is an intermediary digital Validation-as-a-Service (VaaS) that allows Service Providers who are its Partners to validate and/or authenticate a potential Customer who has already been verified and approved by VeriME. VeriMe D-KYC the Solution to Fast & Easy digital identity verification. 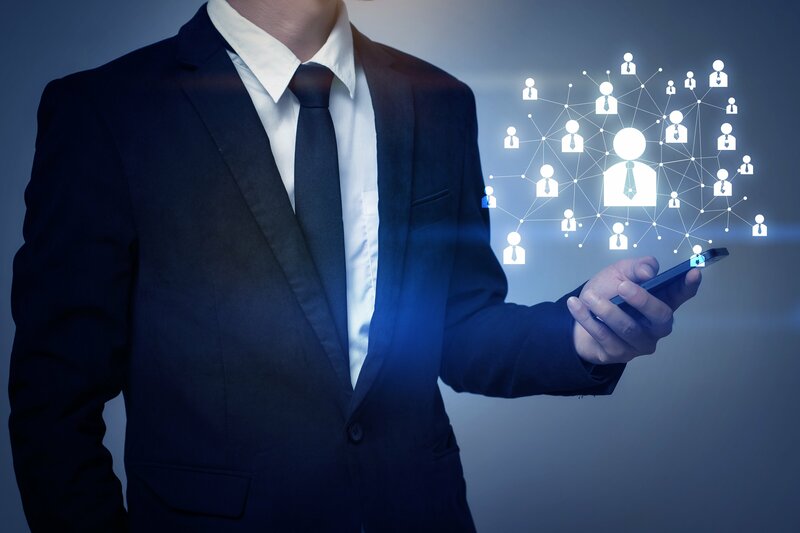 A digital footprint that offers a rich source of identity verification needs and maintains data online which is fast and easy. A decentralized block chain that eliminates risk of data leakage and ensures complete privacy. With increased digital operations and security threat D-Secure helps merchants & partners achieve seamless verification to guard individuals and their assets on a digital platform. Authentication made faster and easier at the comfort of your own digital space. We are on a mission to Digitize KYC and Authentication processes, we strive to increase transparency with Blockchain, provide access anytime anywhere via personal mobile device and minimize time and cost for partners while maximizing customer experience. Our vision is to become the leading unified decentralized VaaS platform in the Blockchain space and beyond. Identity verification process has remained unchanged for last 40 years. With VeriME, we are bringing about a change by introducing blockchain based easy, fast and secure way of digital identity verification and authentication. With VeriME, you can complete the verification and authentication process from the comfort of your home. No excessive documents to make copy of, no documents to submit or go through. 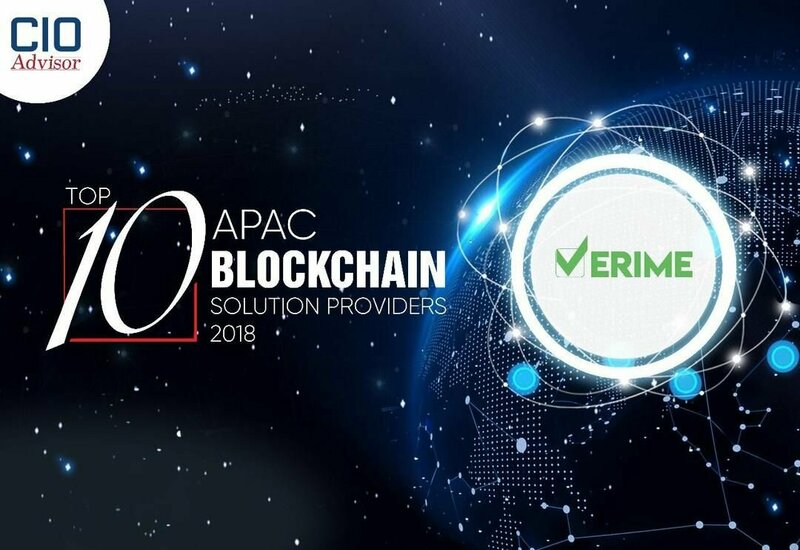 VeriME uses combined knowledge of Machine Learning, Blockchain, Cloud Computing and Artificial Intelligence to provide you the most accurate verification, greater than the accuracy achieved by traditional methods of humans. 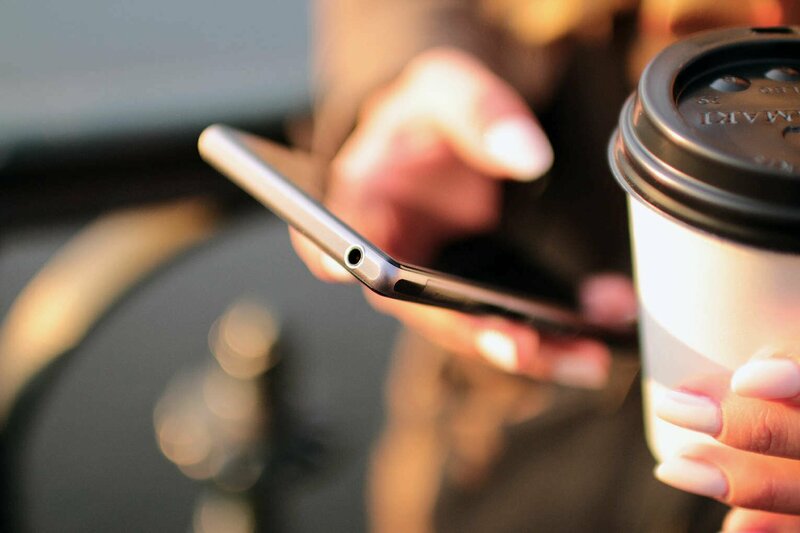 With VeriME, you need not worry about your personal data falling into wrong hands. All copies of your personal details or documents present will be stored in an encrypted format and would never be shared with any third party, not even with us. Interested to know more about VeriME?